Our friends Anne Skidmore and Jordan Luciano are the dream team behind Anne Skidmore Photography. Tell us a little bit about you & your business. We are based in the White Mountains of New Hampshire & Maine where we are passionate about photographing in the mountains with all the beauty that comes with it. We strive to try to keep all of our shoots authentic and fun to create organic and beautiful imagery that reflects the love that was felt with each individual couple on their wedding day! There are two of us! Anne Skidmore started Anne Skidmore Photography just over eight years ago. Three years ago Jordan Luciano joined the fun, and is a main shooter as well! We have a lot of fun running the business together. In addition, we are very good friends who are passionate about hiking, climbing and skiing in the mountains of Maine and New Hampshire. This past spring the two of us, with our significant others, went to Croatia to go rock climbing, and the previous year it was climbing in Greece! So as you can see adventure, travel, and climbing is a big part of our lives as well! We find a lot of our couples connect with our passion for the outdoors, mountains, and adventure! Why do you like working at Hardy Farm? What a gem and so much to work with. First of all, we love all that there is to work with- from the rustic elegance of the white barn, the classic New England cape, the impeccable gardens, the classic sailcloth tent, and of course, the woodland ceremony site! 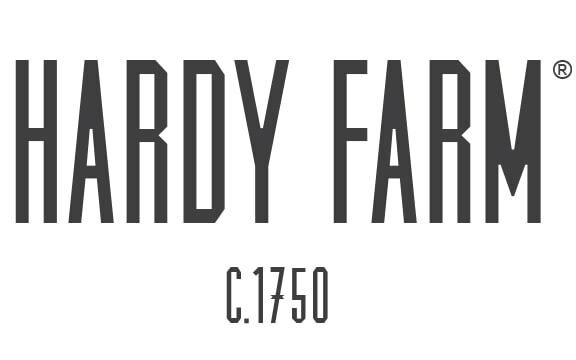 Secondly, love how The Hardy Farm is locally owned. The owners reach out to the best local vendors in the area and see the amazing talent surrounding them. Lastly, we love how the mountains are just a moment’s drive away and love to sneak out there with our newlyweds right at sunset! Best place that people can find you (to contact you)?